Sarbanes–Oxley (SOX) is a United States federal law that set standards for all U.S. public company boards, management and public accounting firms. 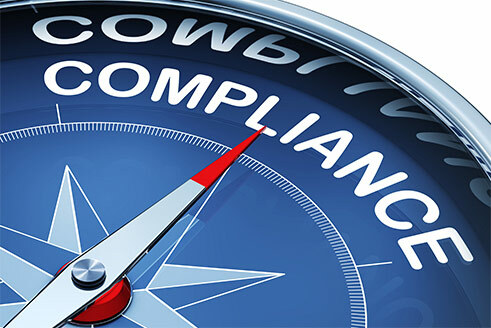 To protect investors by improving the accuracy and reliability of corporate disclosures made pursuant to the securities laws, and for other purposes, SOX sets requirements in terms of data protection, vulnerability testing, and auditing data integrity. SIAS offers fully managed SOX-compliant hosting solutions for companies in the financial sector. Simplified IT Operations: Makes IT easy, allowing you to focus on your business operations. Flexibility and Scalability: Start small and scale resources on demand. Designs are tailored to your specific needs. 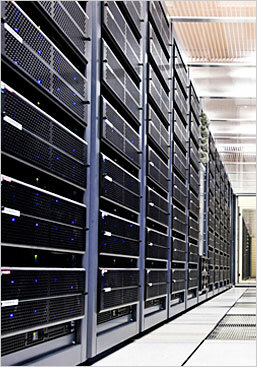 Performance: We leverage the latest IBM i technologies to deliver the highest performance. Cost Savings: There are no hardware investments or maintenance costs. With the pay-as-you-go monthly subscription, you only pay for the resources you require. Anytime, Anywhere Access: Accessible via a simple Internet connection, there are no geographic boundaries to gain 24x7x365 access to the system. Data and Systems Protection: Our world-class data centers offer the highest security features to ensure your systems and data are always protected. Experienced Team: Our IBM i-certified professionals are experts in IBM i series, system i, as400 and provide expert support from project kickoff through implementation and operations.